There are some artists who create legacies that last a lifetime. For Luther Vandross, even after his death, his music and his impact lives on always. Now you may be wondering, how in the hell is Luther Vandross underrated? Well, when his name comes up, it's not mentioned in the regard that the legends are. He has hits, name value, and much more, but sometimes it feels like he gets slightly overlooked. Today, myself and @_Oh_Bee discuss the legend and his career. Let's get into it. 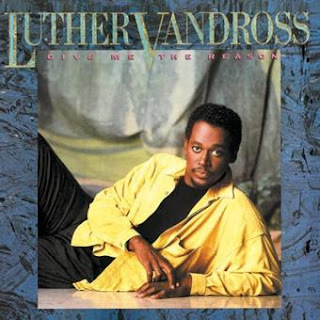 While hard to choose, my all-time favorite song by Luther has to be “So Amazing.” The harmonies coupled with an innocent vibe and a crescendo at the vamp makes this song incredibly special. The R. Kelly-produced “When You Call on Me” triggers memories that have only been shared with one other person. The dedication described in this song is what almost every woman dreams of. My fondest memory of Luther and his music was when I was about 4 years old. I had already heard the legendary sounds of artists like Michael Jackson and Marvin Gaye, but one day, my mother was in the kitchen making breakfast and cut on Luther's debut album and the sounds of "Never Too Much" came out the speakers. The hook and the infectious nature of the song instantly hooked me. "A thousand kisses from you is never too much...and I just don't wanna stop"
It was the moment I truly got hip to Luther, his music and his talent. Later on the same album, I would hear the classic "A House Is Not A Home" and once again, that instantly hooked me. 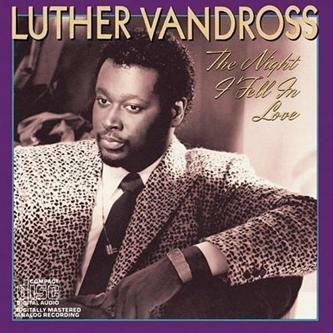 I had never heard Dionne Warwick and her version at the time (I was only 4 so pardon me), but Luther killed his version and it was amazing to me then. After that, my mother would play more Luther over the years and I instantly felt compelled to listen to more. The moment I heard "Superstar", I think I played it 8 times over and over, and we all know how long the damn song is, so that speaks to the greatness of the music. 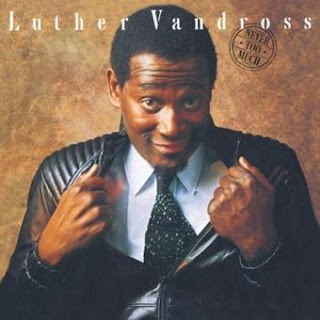 Luther was truly one of the most consistent stars in the 80s and released platinum album after platinum every year it seemed. My personal favorite album of his was The Night I Fell In Love, his double platinum 1985 release, with the follow up to that, the also double platinum Give Me The Reason right there with it. 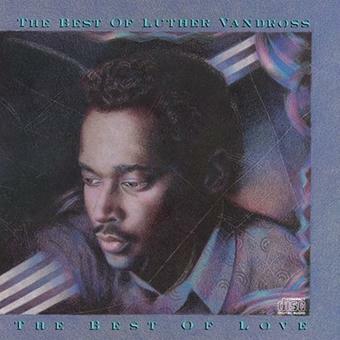 Give Me The Reason features two of my favorite Luther songs of all time: "There's Nothing Better Than Love" which features Gregory Hines, and the classic "So Amazing", which Bee mentioned. Those songs are timeless and I instantly sing along to this every single time. 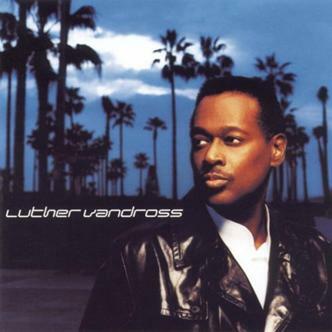 With classics like "Here and Now", "Don't Want To Be a Fool", "Power Of Love", "Your Secret Love", and so many others, Luther created timeless music and I would consider him one of the greatest singers of our time. No one could truly possess the power in the voice that he brought forth, as well as his ability to coast through the decades. For example, his self titled album in 2001, which featured the huge single and game changer "Take You Out". The hook inspired Jay-Z and his "Excuse Me Miss" track and spawned even more people utilizing that into their music. He was nominated for a Grammy for the song "Any Day Now" off that album as well. 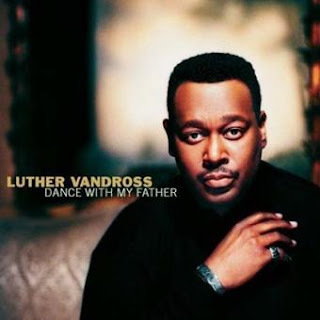 For a man who racked up consistent platinum plaques in the 80s and 90s, Luther ended up doing something amazing by having his highest selling album come in 2003 on his final album "Dance With My Father". The album featured the huge title track as well as appearances from Foxy Brown, Queen Latifah and a duet cover of "The Closer I Get To You" with Beyonce. It is a truly great cover. The album ended up selling 3 million copies, making it Luther's biggest selling studio album and solidified his legendary status in the game. Luther is one of the true greats and today we recognize him and his legacy. Take some time today, listen to some Luther and enjoy the greatness. RIP.